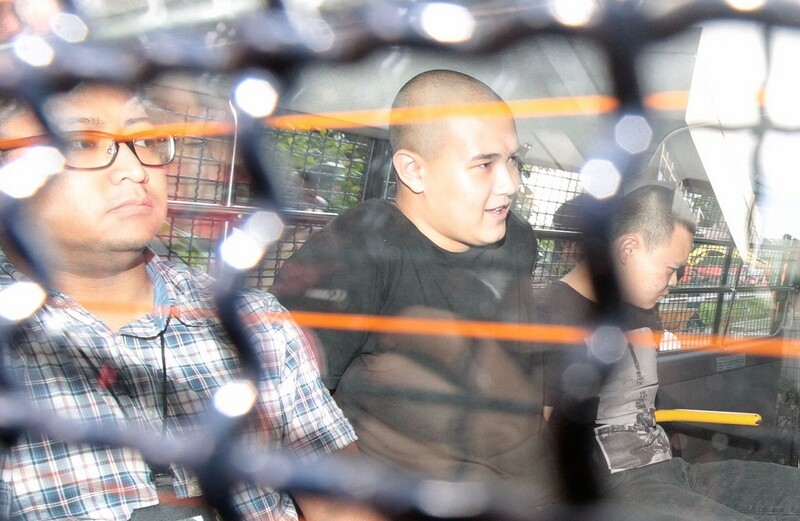 David William Graaskov and his parents and lawyers arriving at the State Courts. 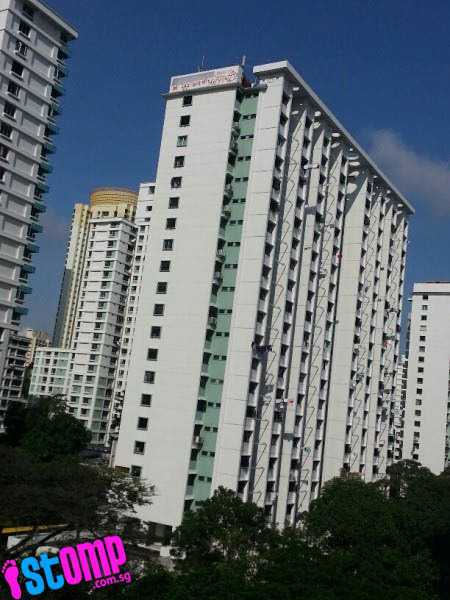 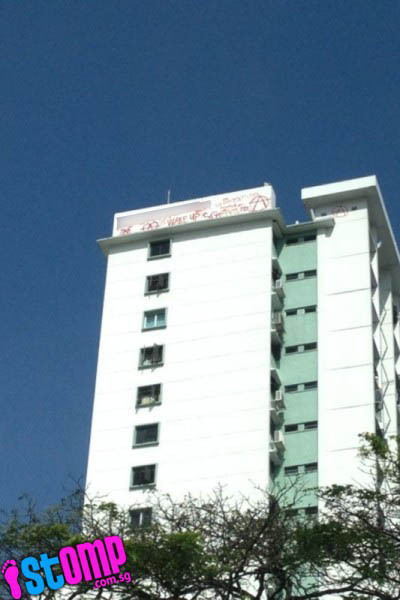 A teenager accused of abetting his four friends to spraypaint graffiti at the rooftop of a Toa Payoh block of flats pleaded guilty to theft and criminal trespass yesterday. 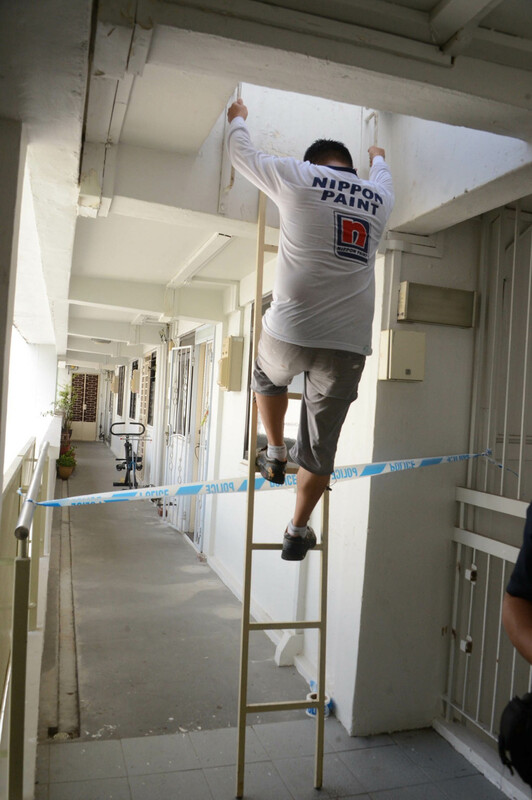 David William Graaskov, 18, who faced six charges, is the first in the group to be convicted of stealing four spray cans and, in separate incidents, committing criminal trespass at Marina Bay Suites and a Balestier worksite. 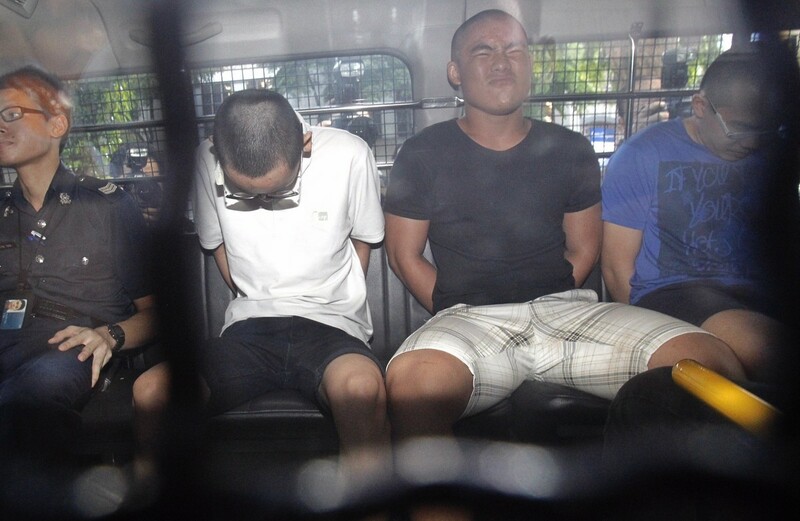 The court heard that on May 6, he stole four spray cans worth a total of $12 from a parked lorry with Boaz Koh Wen Jie, Reagan Tan Chang Zhi, Goh Rong Liang and Chay Nam Shen - all 18 - at the carpark of Block 54, Toa Payoh Lorong 5. 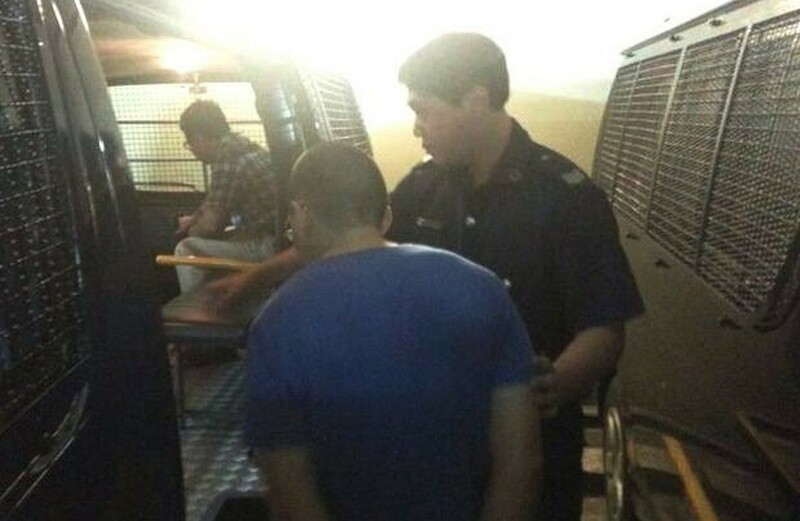 He had trespassed on the upmarket condominium in March and the construction site in Jalan Rajah last year with Koh, Tan and Chay. 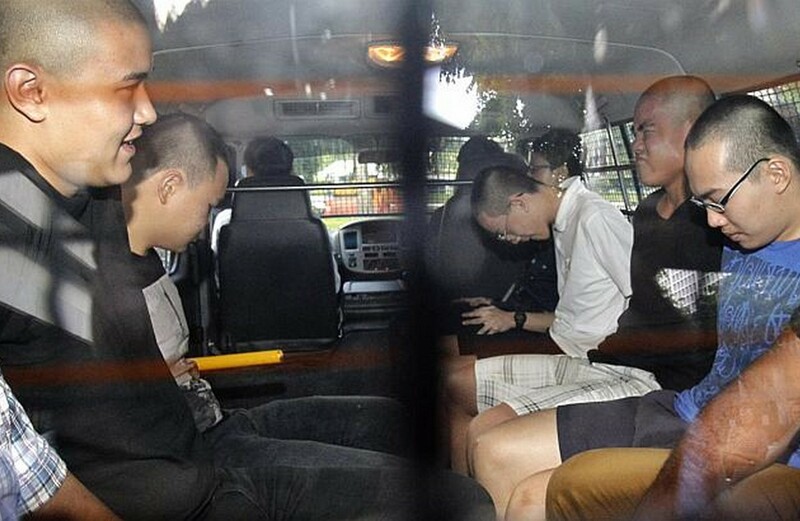 District Judge Lim Keng Yeow called for a probation report to be submitted on Jan 26, saying he would study it before deciding if time at a reformative training centre is necessary. 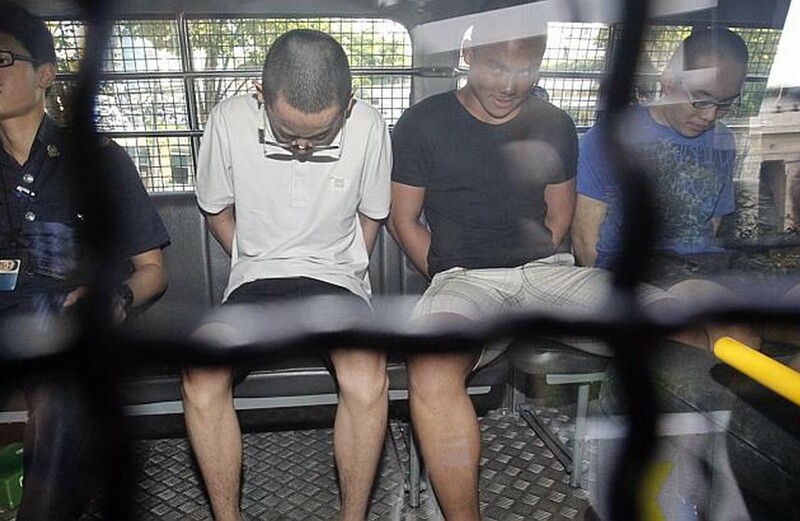 Deputy Public Prosecutor Tang Shangjun told the court that Graaskov never took part in the spray-painting and backed out not because he realised his folly but because he knew he would miss the last bus home. 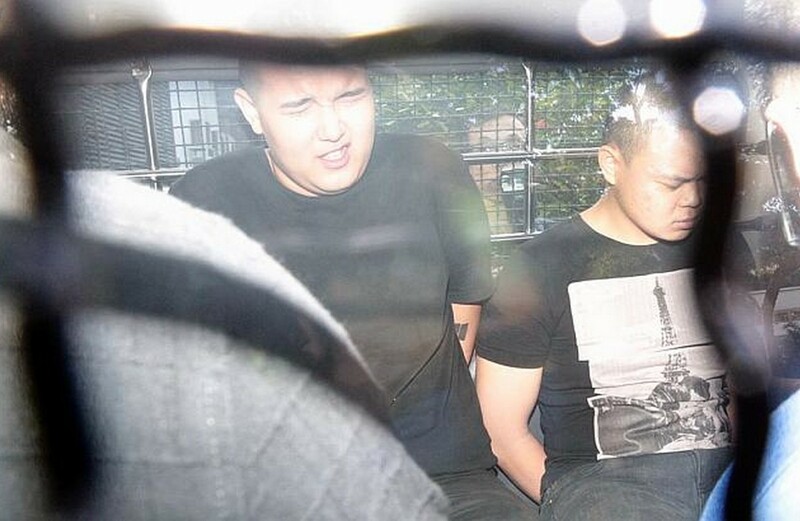 Graaskov had admitted being a conspirator who, together with his friends, stole the spray cans. 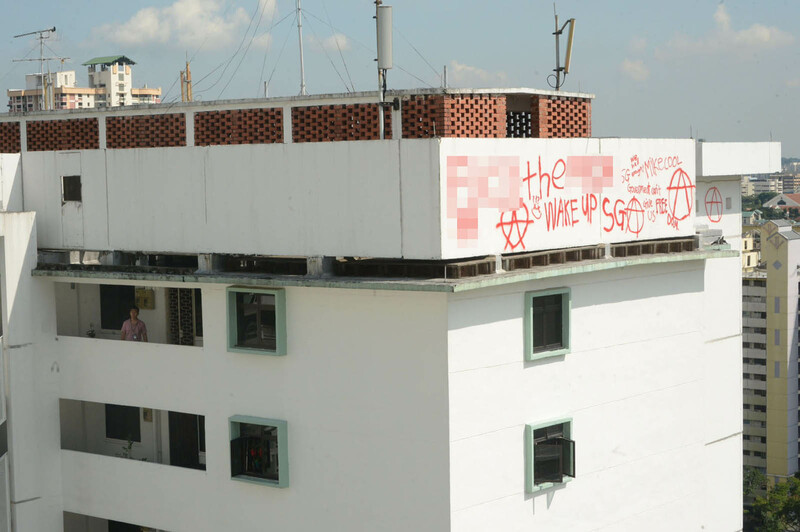 His friends then allegedly went to the rooftop of the Housing Board block to vandalise it. 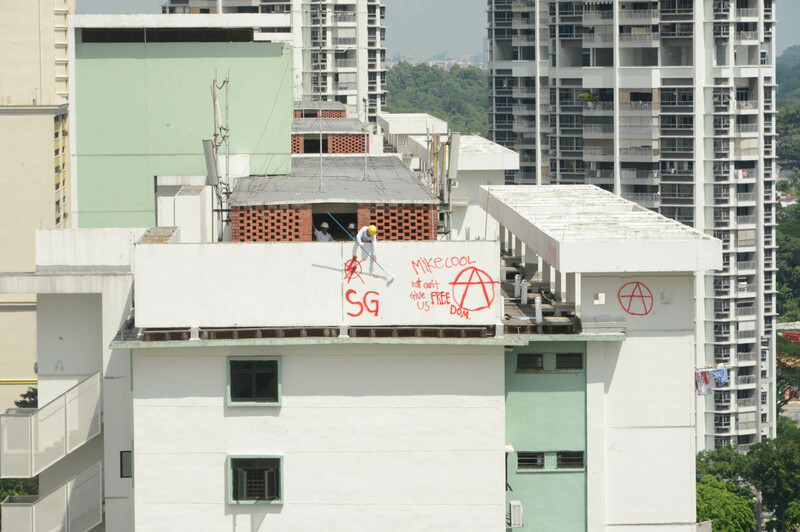 The graffiti contained offensive language directed at the People's Action Party and the police. 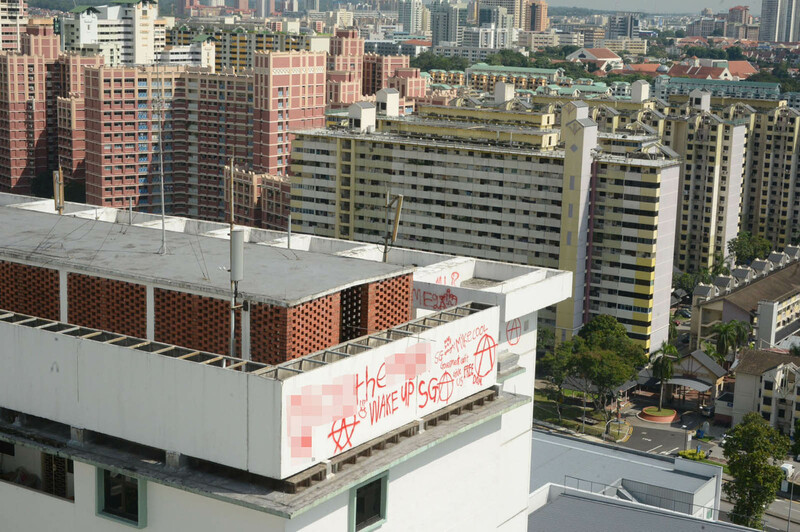 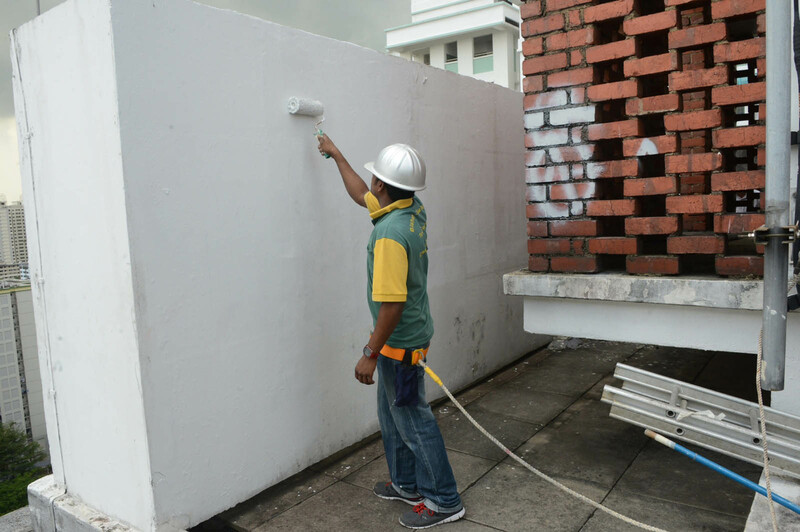 Mr Tang said: "On May 7, Singaporeans in the vicinity of Block 85A, Toa Payoh Lorong 4, awoke to the sight of graffiti at the top of the said block, with words and vulgarities spraypainted in large red characters on a flat wall panel. 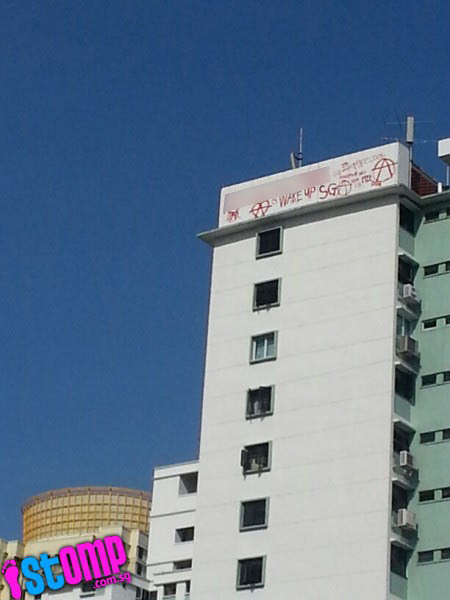 "The vandals had, it would seem, painted the town red in a most brazen manner." 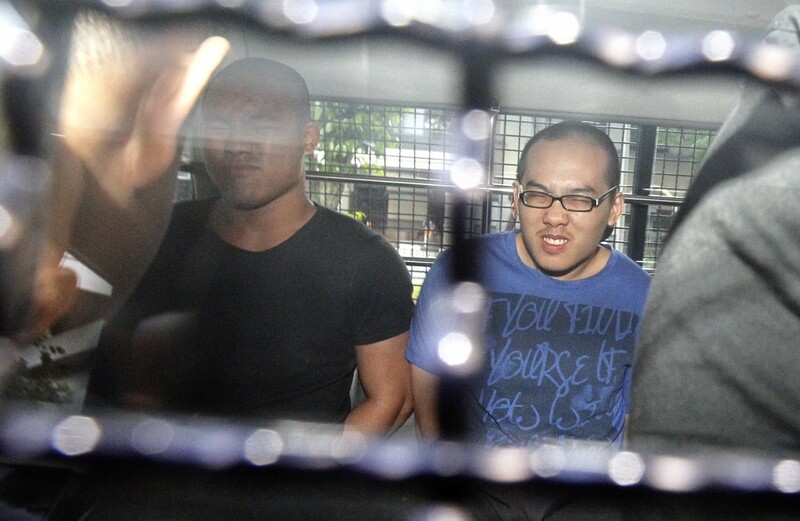 On May 6, he left his friends at about 11.50pm as he realised it was getting late. 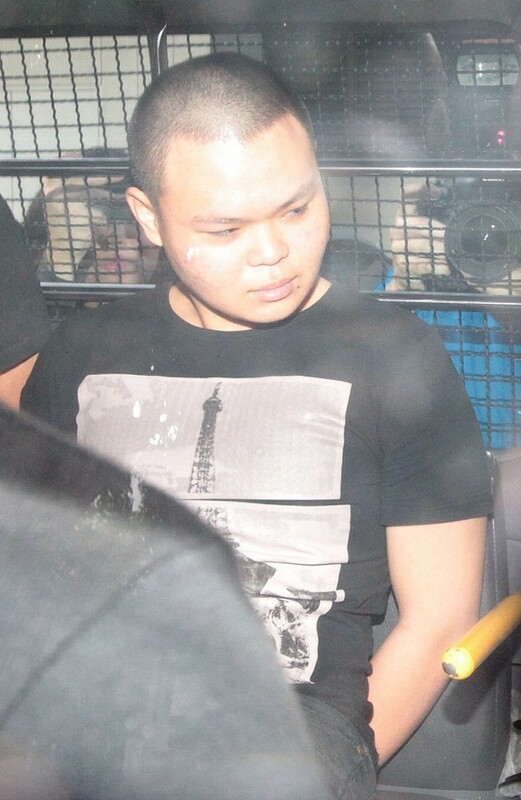 He reached home at 12.15am. 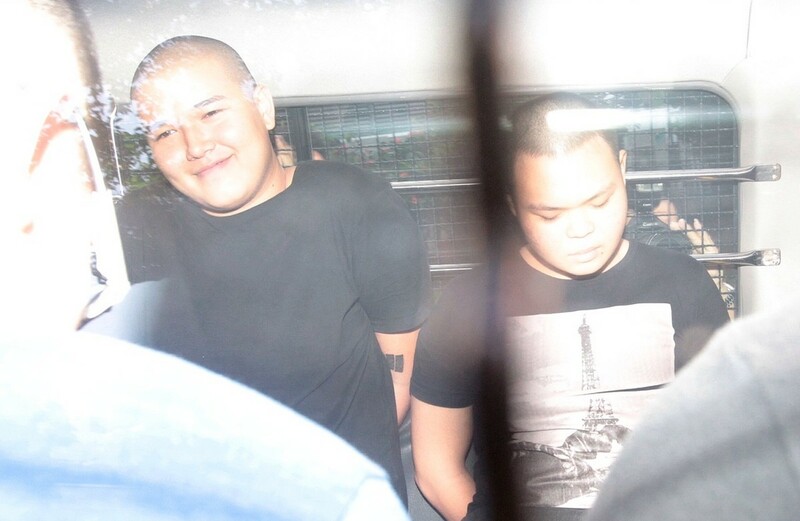 Further investigation showed that on March 29, Graaskov, together with Koh, Tan and Chay, had trespassed on Marina Bay Suites after one of them managed to slip through a gap at the entrance to the condo and unlock the glass doors at the lobby. 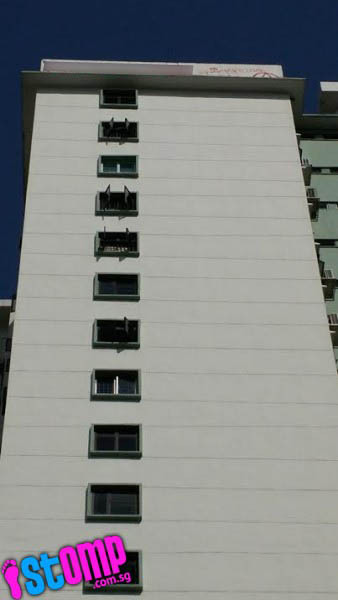 They then took the lift to the highest floor to hang out. 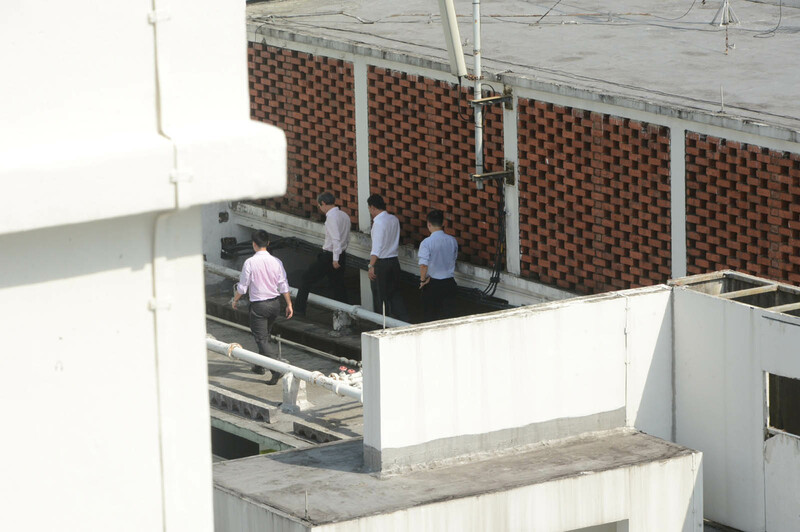 The court heard that on another occasion between October and December last year, Graaskov and the three friends climbed over the gate of the construction site in Jalan Rajah and stayed on a crane there for about two hours. 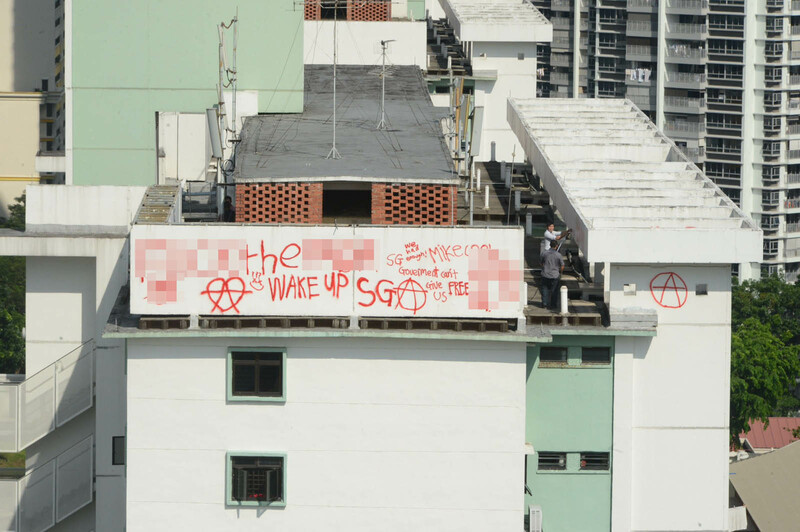 Graaskov's lawyer, Mr Choo Zheng Xi, highlighted that whether his client liked it or not, his association with the words and graffiti will stay with him for the rest of his life, despite the fact that he did not participate in the vandalism. 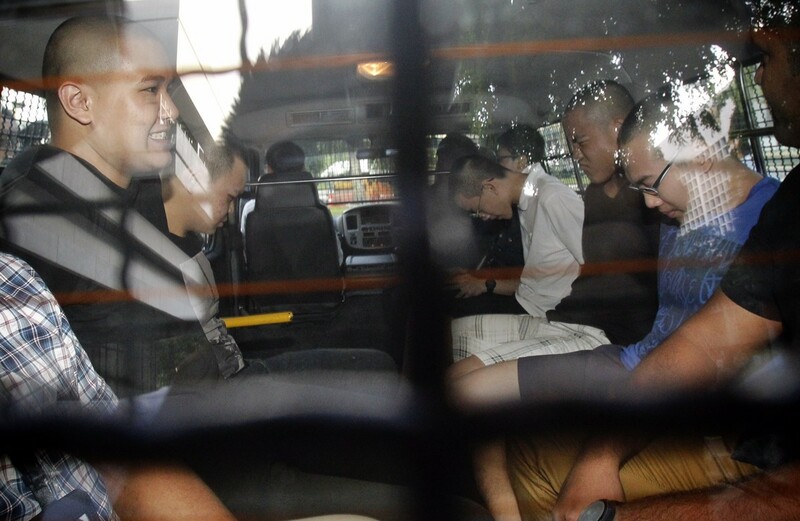 An operation was mounted on May 9 which led to the arrest of the five suspects. 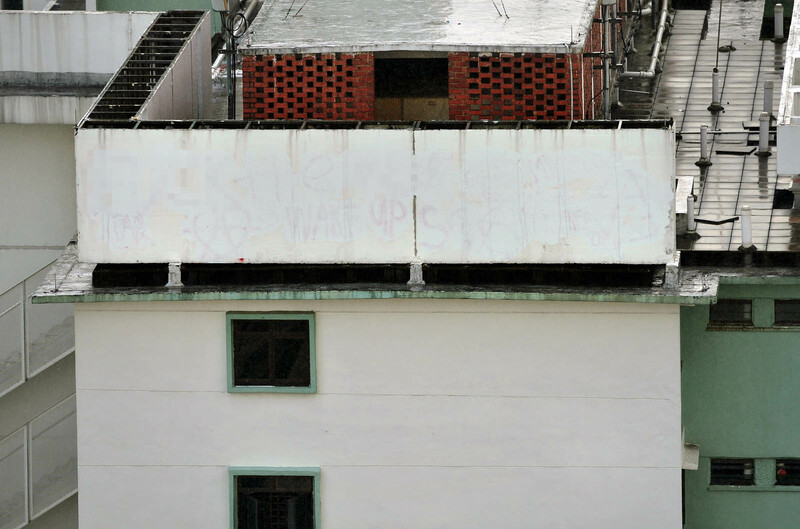 The messages were scrawled on the external wall of Block 85 Toa Payoh. 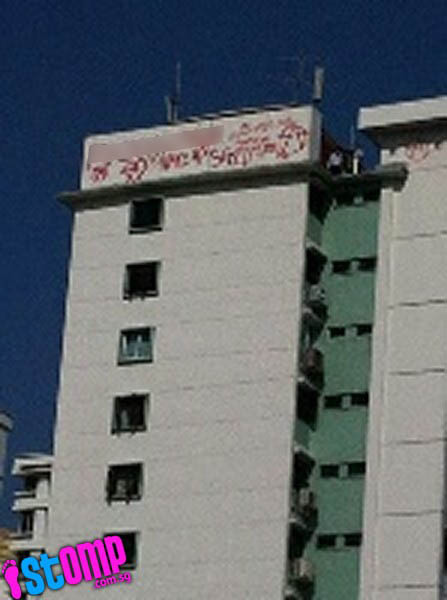 The contributors, Bryan, Ryan and Lingz contributed pictures of the defaced block of flats. 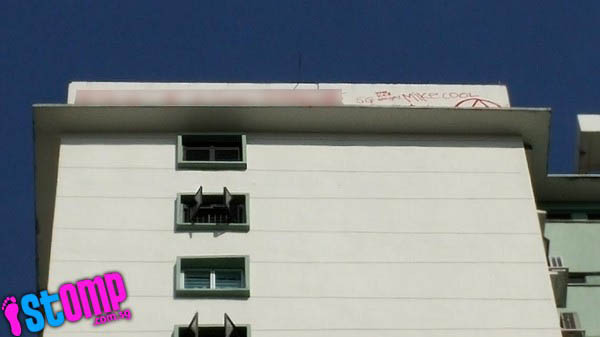 The name 'Mike Cool' was also spotted sprayed on the block -- likely the sign-off name of the culprit. 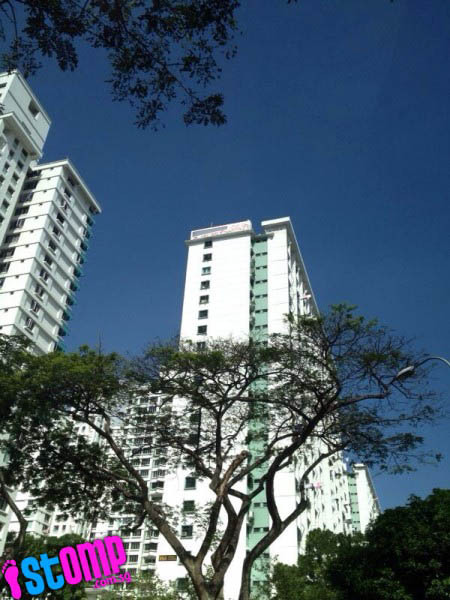 Bryan: "I was driving past Toa Payoh this morning when I saw police and a crowd gathered beneath block 85A along Lorong 4 Toa Payoh. 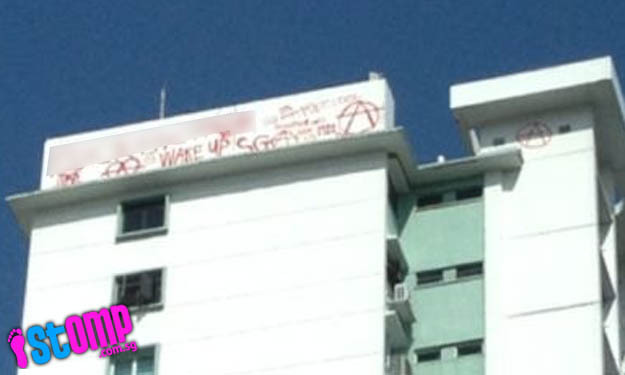 "I looked up and spotted the graffiti! 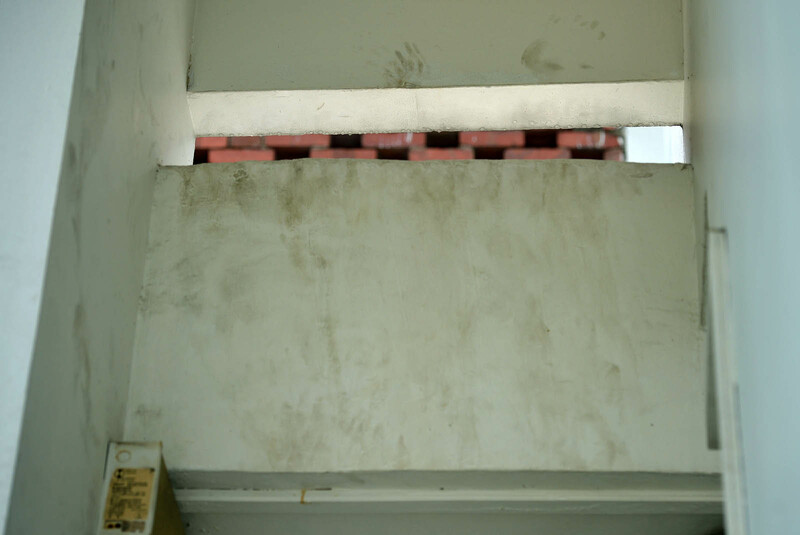 "Now... How did the person even get up in the first place?"